When you are not wearing them, store your dentures away from children and pets. Like natural teeth, dentures must be brushed daily to remove food deposits and plaque. Avoid using bleach / rough powder as this may whiten the pink portion of the denture. Brush every surface gently to avoid damage. When they are not worn, dentures should be placed in a denture cleanser soaking solution or in water. Ultrasonic cleaners are used to clean dentures for tough stains by dentist. Dentures may need to be replaced if they become loose and the teeth show signs of significant wear. Dentures become loose because a mouth naturally changes with age. 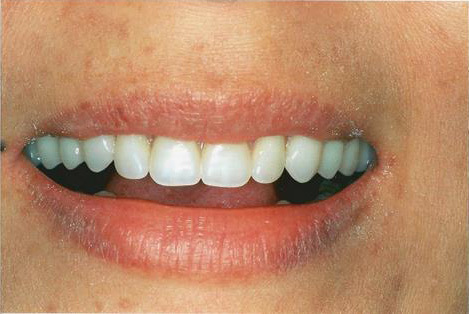 Bone and gum ridges can recede or shrink, causing jaws to align differently. Loose dentures can cause health problems, including sores and infections. 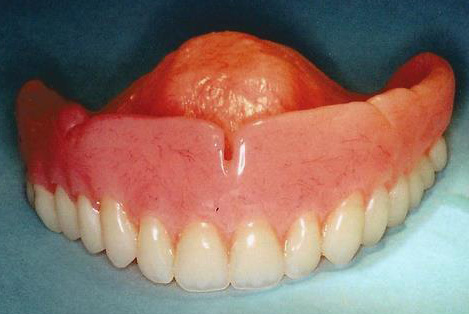 A loose denture also makes chewing more difficult and may change your facial features. It's important to replace worn or poorly-fitting dentures before they cause problems.